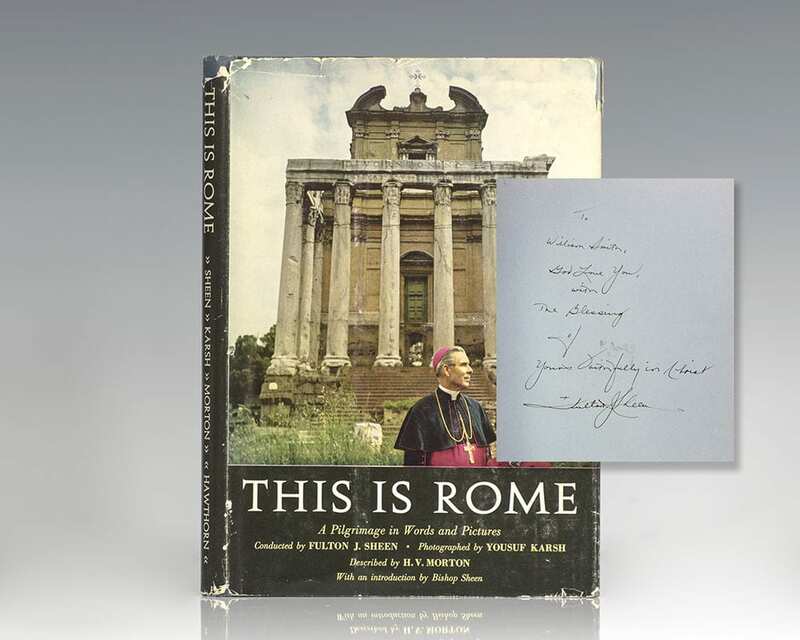 This is Rome: A Pilgrimage in Words and Pictures Conducted By Bishop Fulton J. Sheen. Sheen, Fulton J.; Photographed by Yousuf Karsh; Described by H.V. 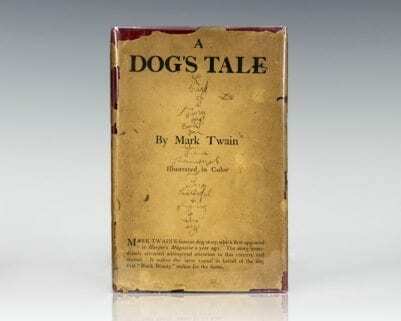 Morton. 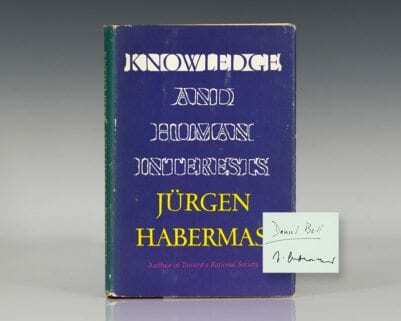 New York: Hawthorn Books, Inc, 1960. 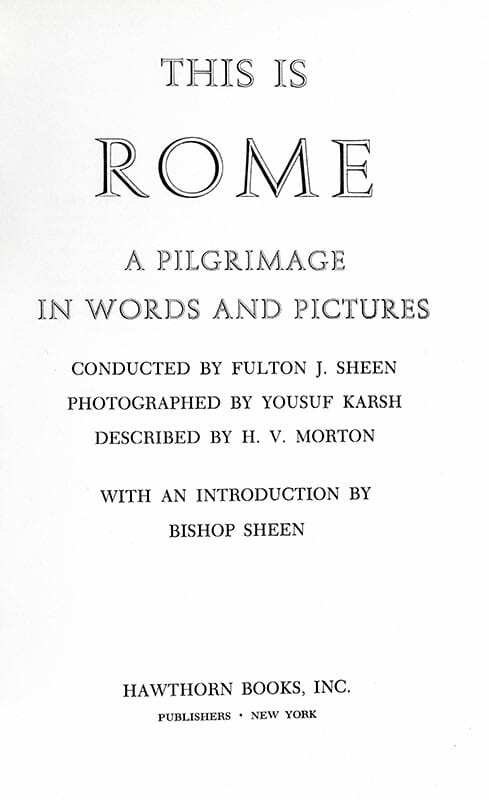 First edition of this history of Rome and the Catholic Church. Octavo, original cloth, illustrated. Presentation copy, inscribed by Fulton Sheen on the front free endpaper, “To William Smith, God Love You, with The Blessing of Yours Faithfully in Christ Fulton Sheen.” Near fine in a very good dust jacket. Introduction by Bishop Sheen. Venerable Fulton John Sheen was an American bishop (later archbishop) of the Catholic Church known for his preaching and especially his work on television and radio. 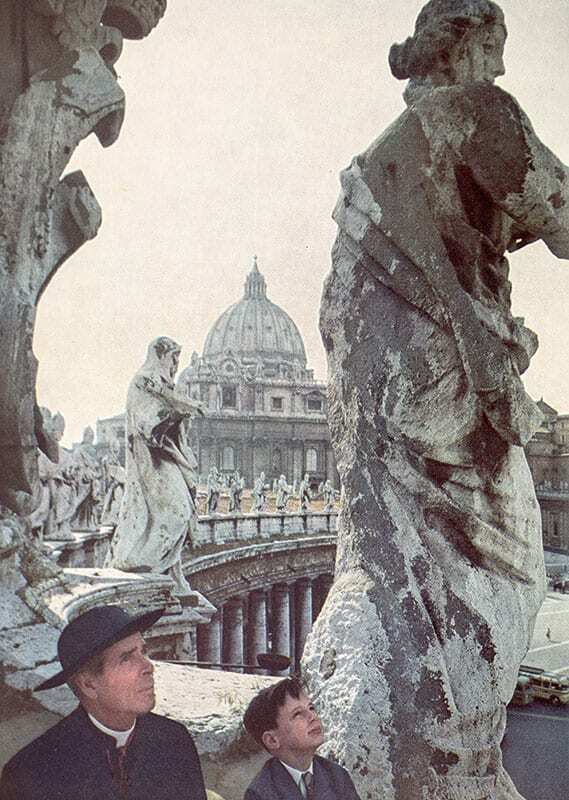 The cause for his canonization as a saint was officially opened in 2002. In June 2012, Pope Benedict XVI officially recognized a decree from the Congregation for the Causes of Saints stating that he lived a life of "heroic virtues" – a major step towards beatification – so he is now referred to as "Venerable."